You can do as much as you want for the player, but it will always come down to the player and he deserves the biggest credit. Garry Monk says that Che Adams has had to go 'through some turbulence' to reach the performance levels he is now showing. The 22-year-old currently leads Blues' scoring charts with 13 goals, which has inevitably brought him to the attention of the wider footballing community. But Monk admits that Adams' journey hasn't always been straightforward. "You can do as much as you want for the player, but it will always come down to the player and he deserves the biggest credit. "But of course, myself and the staff, we've sat with him, trained with him and talked to him about certain things we think can help make him a better player. "He's gone through some turbulence. "He was playing, and I decided to bring him out the team and then back into the team. "Pretty much from the Leeds game, the penny has dropped a lot more. "Now you can see what everyone thought about his potential is growing into a more mature and hungrier player in terms of what he needs to do on the football pitch. "You can talk until you're blue in the face, but the player has to recognise it and take it on board himself and Che deserves huge credit for the way he has performed since that point." "At the end of the day, it's speculation," added the Blues boss. "When players are playing well, they'll be talked about. "But I don't need to comment on speculation because it is just speculation. "We cannot afford to lose any players, we can only afford to add to it. "The Club understand that, I understand that, and the players understand that. 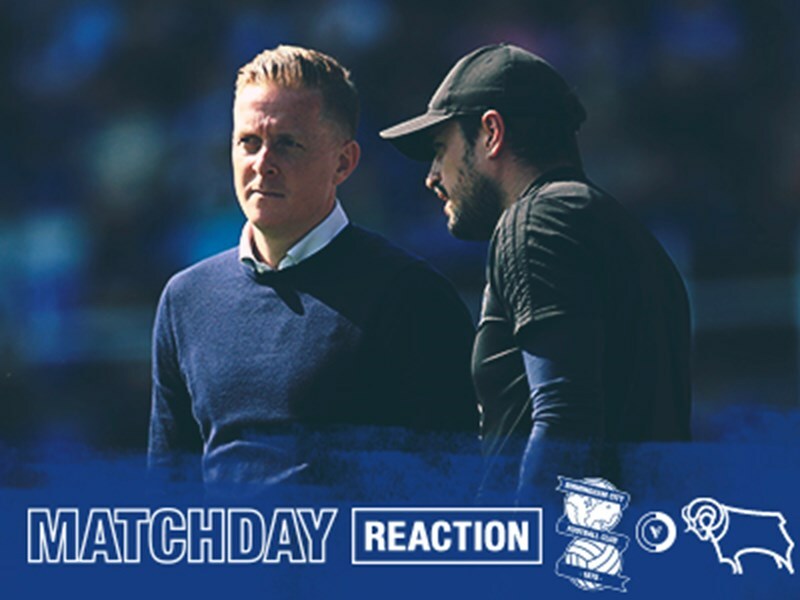 "Everyone is focused on what they need to do for Birmingham and that's how will it remain this season."